DURING a typical day as a real estate agent, I’ll often take buyers through a half dozen homes. So if you’re thinking of putting your home on the market, how do you make yours stand out from the crowd? Here are three easy and affordable upgrades that will cost less than $2,500 you can make to enhance your home’s wow factor and potentially score big dividends on the selling price. Trendy? 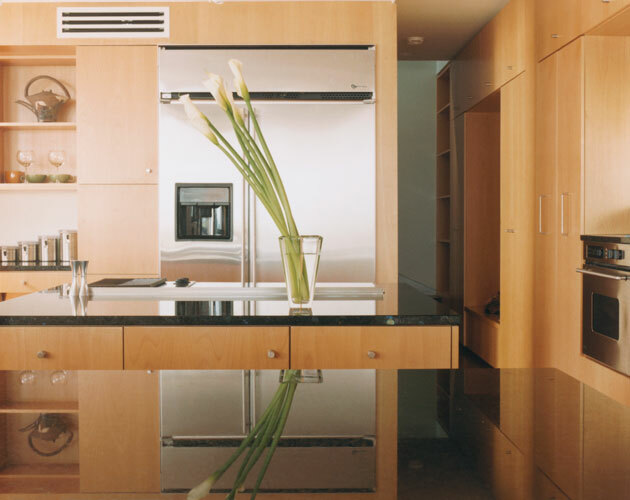 Sure, but they always attract interest because they transform an average kitchen into a sleek and contemporary space. You don’t even have to buy a high-end appliance (save some money!) as most people are impressed simply by the presence of stainless steel and don’t care about the brand name. Ditch the old top-loading washer and dryer and replace them with energy-efficient front-loading units. A contemporary laundry scores big, especially with young buyers. They like the the high-tech look and foresee utility bill savings and smooth running appliances for years to come. Carpeting has little appeal to most buyers today. Hardwood does because it’s durable, easier to maintain/clean and a buyer won’t have to match their furniture with the seller’s carpet colour. If you’re installing new, use natural or engineered hardwood and avoid cheap laminates — most buyers will not be fooled.